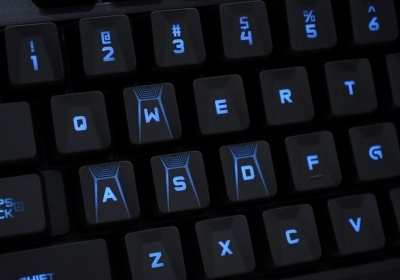 Not that long ago gamers had a rather limited choice of keyboards, particularly gaming mechanical keyboards, and most were too expensive for the masses. However, over the last few years there's been an explosion of mechanical keyboards, many of which could be considered affordable, and we've gathered nearly a dozen of them for testing. As with previous "s" releases, the iPhone 6s Plus is defined by a single feature: 3D Touch, which is best described as right-click for your iPhone. 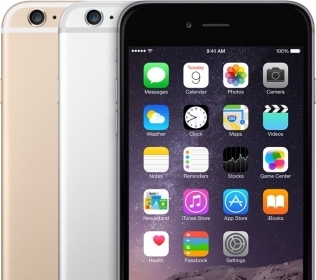 The iPhone 6S Plus also features an upgraded 12-megapixel iSight camera with 4K recording and a powerful new A9 processor that's up to 70 percent faster than the one it replaces. 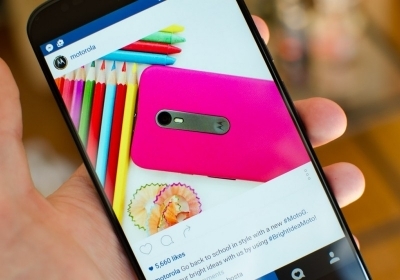 The Moto X Style packs a 5.7-inch 1440p display and Qualcomm's Snapdragon 808 SoC, 3 GB of RAM and a 3,000 mAh battery. 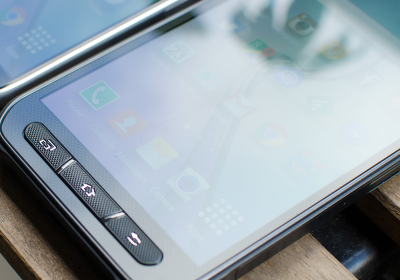 Familiar features like Moto Display and always-on voice commands are present, plus a much better camera than last year's model with a 21-megapixel sensor and f/2.0 lens. All of this in a sub-$400 package. 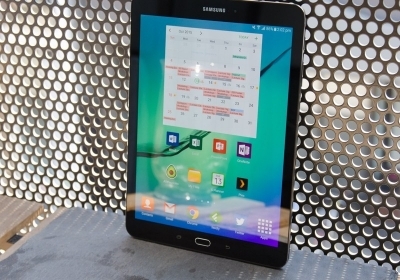 The Galaxy Note 5 is Samsung's latest iteration of their stylus-equipped smartphone, featuring an all new body that continues the design language Samsung established in the Galaxy S6, with other updates including the 16-megapixel camera and Exynos 7420 SoC. 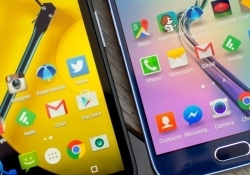 Naturally the Galaxy Note 5 is a larger handset than the Galaxy S6 by virtue of its larger 5.7-inch display. 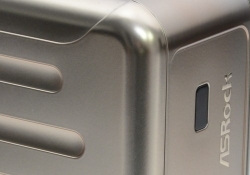 Silverstone is back with a new compact gaming chassis. 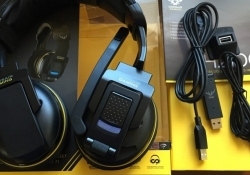 The Raven RVZ02 is 15% smaller than its predecessor while still supporting graphics cards up to 13" long. 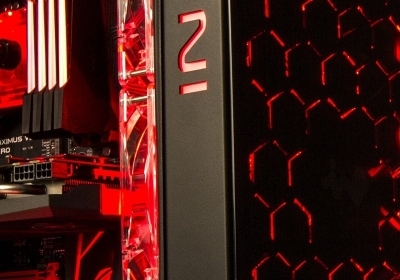 Silverstone believes that the RVZ02 is one of the easiest compact Mini-ITX cases to build a gaming system in and we'll be putting that claim to the test. 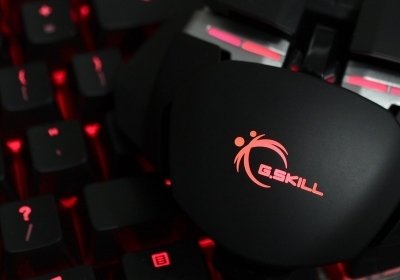 The KM780 RGB mechanical keyboard and MX780 RGB gaming mouse marks G.Skill's debut in the gaming peripherals world. The former includes features such as three mode hotkeys, six dedicated macro keys, on-board memory to save your settings and lighting patterns. The MX780 RGB features a height adjustable palm rest, interchangeable side grips and gaming grade PTFE glide pads on the underside. 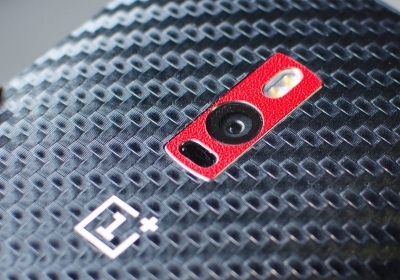 The OnePlus 2 is slightly more expensive than its predecessor, starting at $329 for the 16 GB model, but once again it features top-of-the-line hardware. OnePlus has opted for a Snapdragon 810 SoC with 3 or 4 GB of RAM and a 3,300 mAh battery, on the front is a 5.5-inch 1080p display, and on the rear a 13-megapixel camera with an f/2.0 lens, OIS and laser autofocus. The In Win 805 is a mid-sized tower constructed exclusively using aluminum and 3mm thick tempered glass. The front panel could be described as a work of art. The majority of the panel is covered in tempered glass but what gives it a special look is the honeycomb cutouts behind the glass. 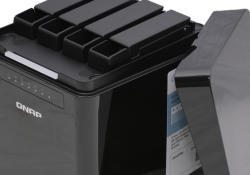 At a quick glance the 805 appears to be well equipped as well, offering plenty storage options, decent cooling out of the box, and Type-C USB on the front panel. 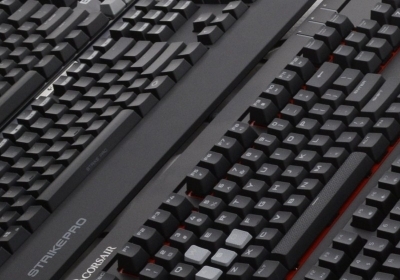 The G310 is a slimmed down version of the G910, Logitech's previous Romer-G mechanical keyboard. Gone are the macro keys and media control functions along the side and top of the board. The number pad has also been given the boot in order to create a lightweight and compact keyboard that's better suited for travel to LAN events or to fit into smaller gaming spaces. Based on the fully fledged Fiji XT, the Nano gets the same 4096 stream processors as the Fury X, just in a much more compact package. The Nano measures only 6in long, which is made possible by the Fiji GPU's modest power consumption and HBM technology. 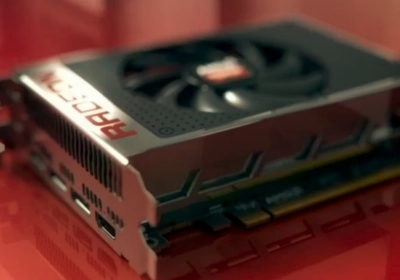 AMD hopes to enable 4K gaming in tiny Mini-ITX systems with the Nano. 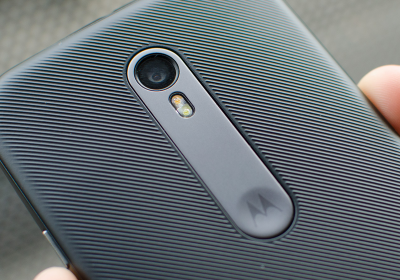 After delivering the best budget smartphone in 2013 and 2014, Motorola is going for the hat trick with this year's Moto G. It still costs $180 and it still features great hardware for the price. One of the biggest updates to the Moto G in this year's variant is that it finally comes with 4G LTE connectivity as standard, thanks to the Qualcomm Snapdragon 410's integrated LTE modem. We're also seeing decent upgrades to the front and rear cameras, MotoMaker support, plus a water resistant design. 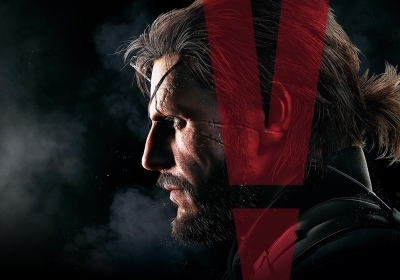 Metal Gear Solid V: The Phantom Pain is now out for PC and consoles. Powered by the Fox Engine, you can expect to see subsurface scattering, physically-based rendering and other impressive technologies. 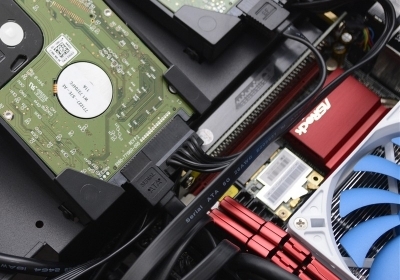 Using the latest AMD and Nvidia drivers, we tested 26 DirectX 11 graphics cards covering most price ranges. 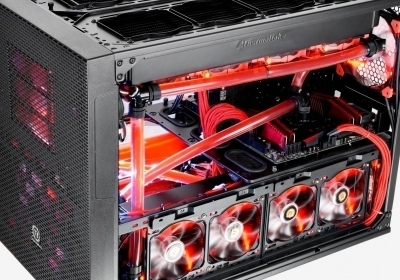 The Core X9 is a behemoth, boasting a bar-fridge-like 122L capacity -- large enough that Thermaltake says dual systems are on the menu, not to mention the possibilities for liquid cooling and file servers. "Super Towers" or "Ultra Towers" such as the Lian Li D8000, Cooler Master Cosmos II and Corsair Obsidian 900D typically cost upwards of $300, so we're eager to see what Thermaltake's Core X9 delivers for almost 40% less. 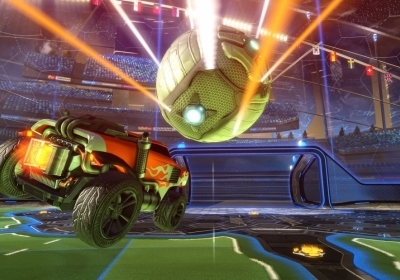 The thing about Rocket League that keeps me coming back to it so often, is how it's a multiplayer game, but it's not a multiplayer game. I normally avoid traditionally multiplayer titles; the last thing I want to deal with when playing video games is the grating sound and erratic behaviour of other human beings. But with Rocket League, it just doesn't matter. 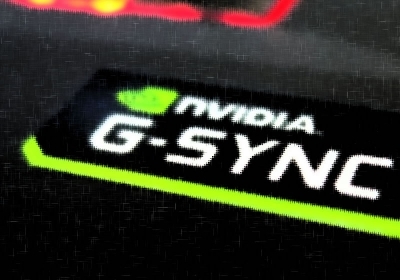 If you've ever witnessed variable refresh rate (VRR) technologies like G-Sync and FreeSync, then you likely know VRR one of the most significant gaming improvements in recent times. Now the technology has finally gone mobile. Nvidia turned up the heat on AMD's Radeon range last year when it released its latest Maxwell GPUs, however most of them cost well over $300. 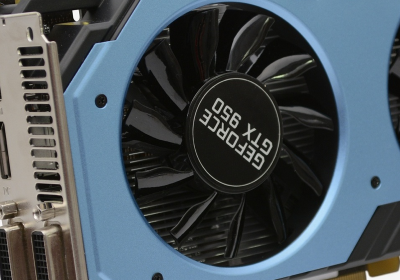 Replacing the merely adequate GTX 750 Ti is the new GeForce GTX 950, stepping in as the current generation $150 GPU and promising to deliver highly playable 1080p performance. It's hard to believe the prices many of us were paying for SSD storage just a few years ago when we can grab a 1TB Crucial MX200 SSDs for just $365 (coming in at $0.36 per gigabyte). 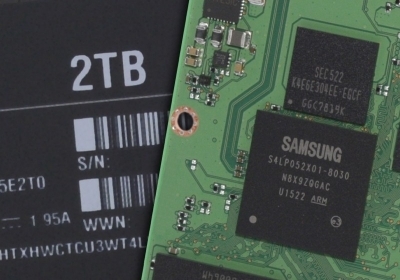 Recently, Samsung delivered even higher capacity SSDs with 2TB versions of its famed 850 Pro and 850 Evo series, which we have on hand today. While we already know the drive is reasonably priced for the amount of storage provided, we're keen to see what its performance looks like. 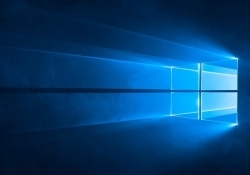 Windows 10 is put to the test to find out how it fares compared to Windows 7 and Windows 8.1 in various aspects of the operating system including boot up and shutdown times, file copying, encoding, browsing, gaming and some synthetic benchmarks. Compared to reference designs by Nvidia and AMD, their partners usually come up with creations that run cooler and quieter. A perfect example of this is Gainward's GTX 980 Ti "Golden Sample", with a 15% factory overclock that provides 11% more performance on average and a "Zero RPM fan design". 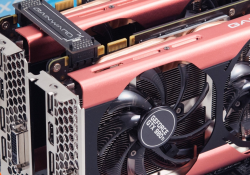 Not wanting to simply just revisit the GTX 980 Ti's performance, we'll be hooking up two of these in SLI and test them agains a pair of AMD's Radeon R9 Fury X cards in Crossfire. 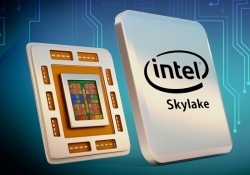 Whereas Broadwell was a 'tick' in Intel's "tick-tock" manufacturing and design model, Skylake is a 'tock', which means a redesigned architecture for greater CPU and GPU performance along reduced power consumption. Chief among the changes introduced with Skylake is a new LGA1151 socket, which will require a new motherboard that supports an Intel 100 Series chipset, as well as support for DDR4 memory limited to dual-channel operation. 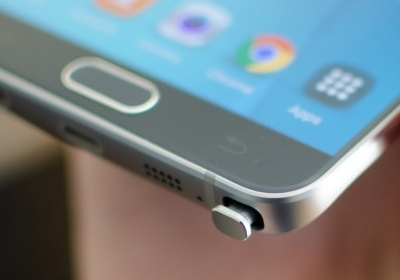 If you're looking for the best smartphone going around, the Samsung Galaxy S6 should be close to the top of your list. On the other end of the spectrum sits the second-generation Moto E, a great entry-level handset from Motorola that can readily be found for under $100. But what does that price gap get you? 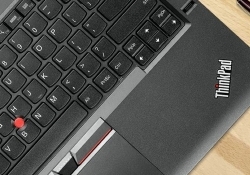 The Thinkpad T450s is Lenovo's latest addition to the legendary Thinkpad T series. This update brings Broadwell and several other refinements, but most notably a much needed trackpad redesign. An ultrabook aimed squarely at professionals, the T450s carefully balances portability, power and features in a semi-rugged 3.5 pound package. 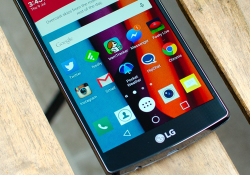 Every year, LG manages to impress me in one way or another with their new flagship Android smartphone. Whereas past models brought a near bezel-free design, great battery life, a crisp 1440p display and a laser-assisted autofocus system, this year LG has mostly focused on improving various aspects of its hardware, like the camera and display. 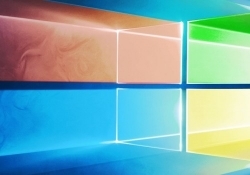 It's an incremental update for sure but the results might prove impressive once again. Broadwell is the 14nm die shrink of Haswell, bringing a smaller die and lower power consumption. 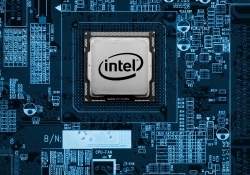 As is often the case with Intel's 'Tick' updates, a few minor tweaks have also been applied, while remaining on the existing LGA1150 platform. Today we have the flagship model on hand, the Core i7-5775C, and its BGA version, the Core i7-5775R. Both are nearly identical save for the price and a slightly higher Turbo frequency on the BGA model. The Beebox measures 0.6L and boasts a mere 4 watt TDP. This incredibly low power rating has allowed Asrock to create a tiny HTPC that is completely fanless draws less than 10 watts under typical usage. The company is heavily promoting the fact that its latest mini PC can support triple-monitors using three video outputs simultaneously, including 4K video thanks to its unique dual-channel memory, a feature other Braswell mini PCs don't support.